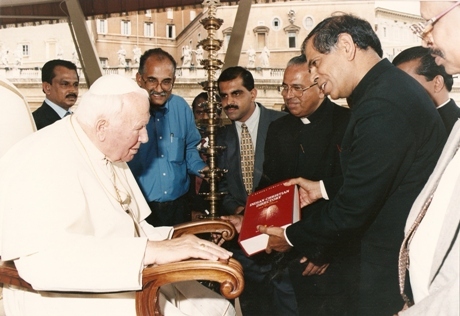 About Fabian » Ambassador Fabian’s blog, KP Fabian, Analyst - international political developments, global issues, Indian national issues. 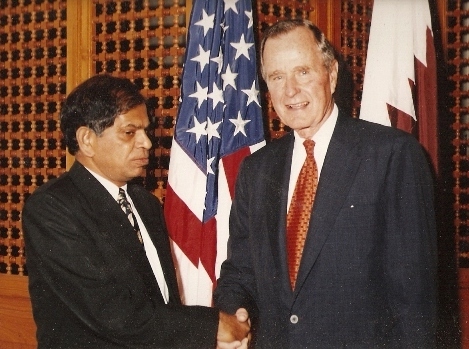 Ambassador KP Fabian, 68, served in the Indian Foreign Service from 1964 to 2000. 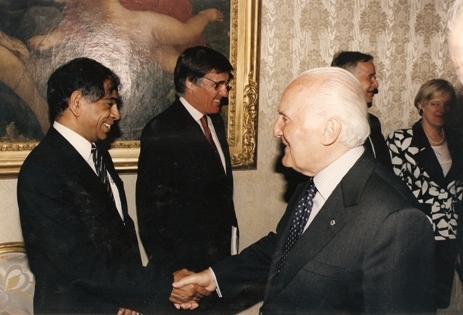 His last posting was in Rome, as Ambassador to Italy and Permanent Representative to UN Organizations including FAO (Food and Agriculture Organization), WFP (World Food Programme), and IFAD (International Fund for Agricultural Development). Even while in service, Ambassador Fabian wrote and spoke on international affairs, mainly at universities in Madagascar, Austria, Iran, Sri Lanka, Canada, Finland, Qatar and Italy. The first address he delivered Mahatma Gandhi in 1969 at The Charles de Gaulle University, Tananarive, Madagascar. 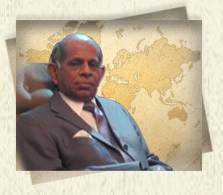 His presentation on the North-South Dialogue was published as a monograph by McGill University, Montreal(1983).